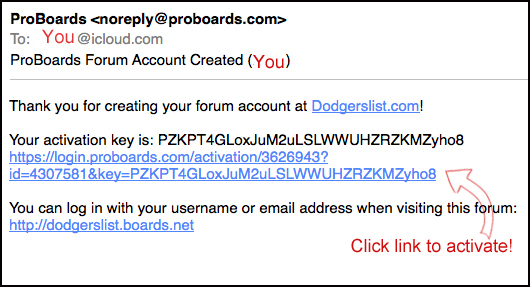 (Registration gives full access for all Forum Features. 1. 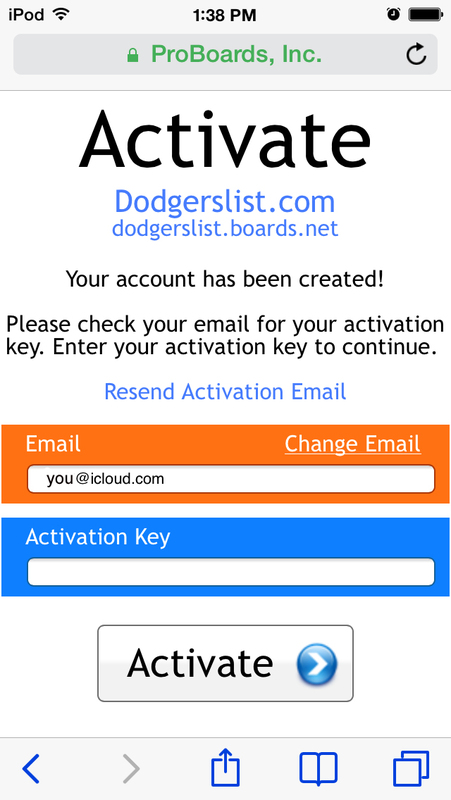 NOTE: Your activation email will be mailed to the email addy you give! 5. Click the activation link.